You Go, Girl – Tell my story. In honor of Minnie Kehoe and Minnie Neal, two strong women I’ve uncovered in Emmett Wilson’s biography, I want to see this movie. It is due out in October. The link to the movie trailer is here. 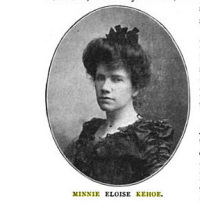 Of course, no one alive is around to vet the details in this movie that the women who won suffrage endured, but I think Minnie would be pleased. Does Minnie not resemble Meryl a slight bit? Maybe if she wore a hat. 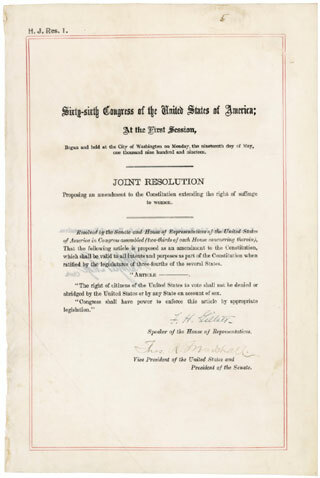 As mentioned in an earlier post, Emmett was an 11th hour supporter of suffrage. 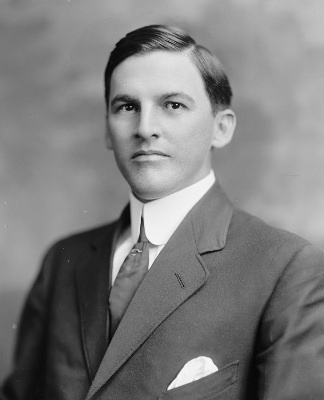 He was the sole member of the Florida congressional delegation to vote in support of suffrage in 1917 — as he was leaving office. He died before the 19th Amendment became law. I think Emmett would be pleased, too. Pingback: Thanks, Minnie Kehoe! | Tell my story.